At TRS-RenTelco, we offer calibrated test equipment with 24/7 customer support. 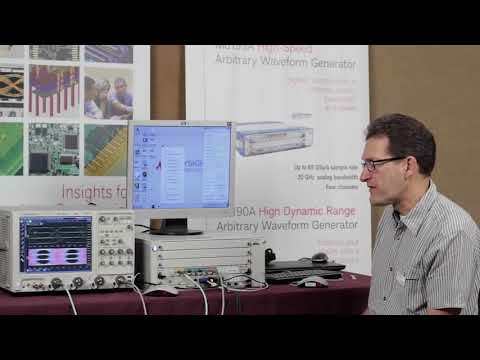 The Keysight (formerly Agilent) M8195A is available for rent and lease. Request a quote today.